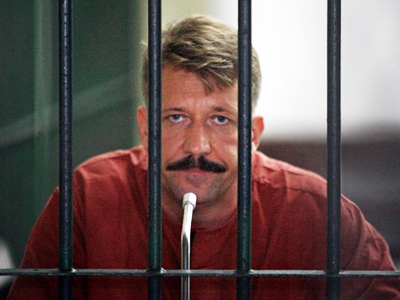 Russian suspected arms dealer Viktor Bout has hired a new team of lawyers to defend him. They say they can prove their client cannot be tried in the United States. 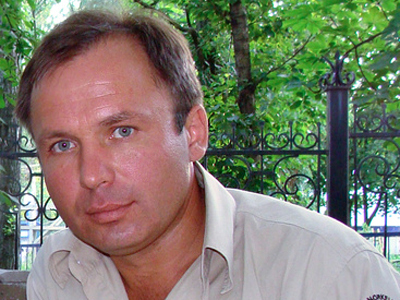 ­Russian news agencies reported on Tuesday that the head of Bout’s defense team, Albert Dayan, had sent a petition to Federal Judge Shira Scheindlin, saying that the case should be closed since Bout’s right to a legitimate court hearing has been violated. Another reason cited by Dayan suggests that the US government does not have the extraterritorial jurisdiction, that is, it does not have the power to consider criminal cases over offences that have been committed outside the US. The court now has two weeks to answer the petition, while the first hearing is scheduled for October 11. The new team replaces lawyer Sabrina Schtroff, who had been appointed by the state and was building the defense strategy on a deal with justice through pleading guilty to a number of charges. 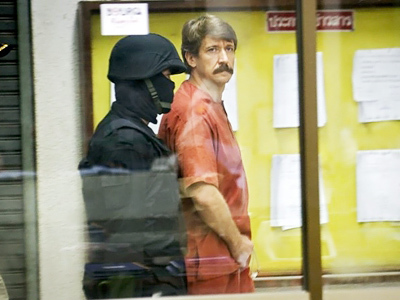 Businessman Viktor Bout was arrested in Bangkok in March 2008 over charges of conspiracy to supply arms to terrorists and, therefore, to kill US citizens. In the United States this can mean from 25 years to life imprisonment. Bout, who owns and runs a major air transport company, denied all charges. Though the Thai court acquitted Bout of terrorism charges, it ruled that the businessman should be handed over to the US authorities for further investigation. In November 2010, Bout was extradited to America and charged by the New York City Court.